Since having Lottie almost 4 months ago now (can’t believe how fast it has gone! 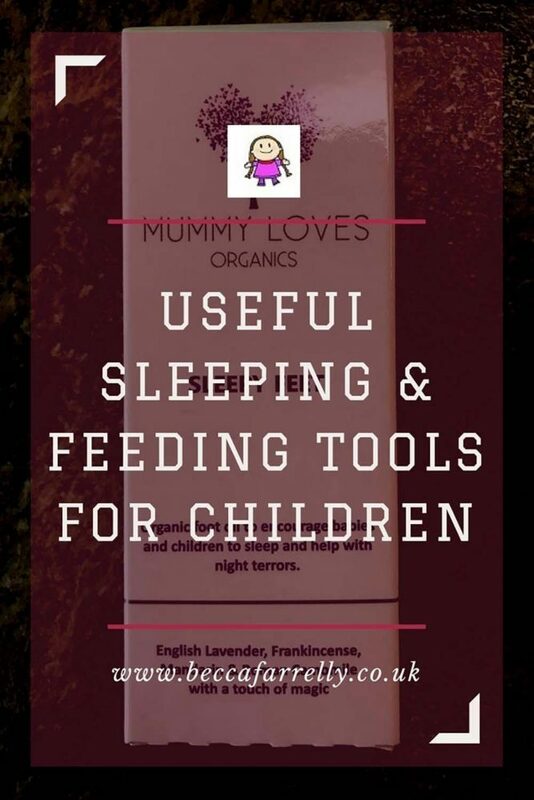 ), we have had the opportunity to try out some really lovely baby products and this week has been the turn of some fab sleeping and feeding items. Lottie has had colic pretty much since birth as well as silent reflux, so sleep has been quite tricky for her over the past few months. We have been (and still are!) willing to try anything to help and although her sleep is so much better now she’s getting a bit bigger, we are interested in how we can make her sleep even more comfortable for her. We were sent the Sleepy Feet Foot Oil and the Ultrabib to test out on Lottie and see if these sleeping & feeding tools would help us! 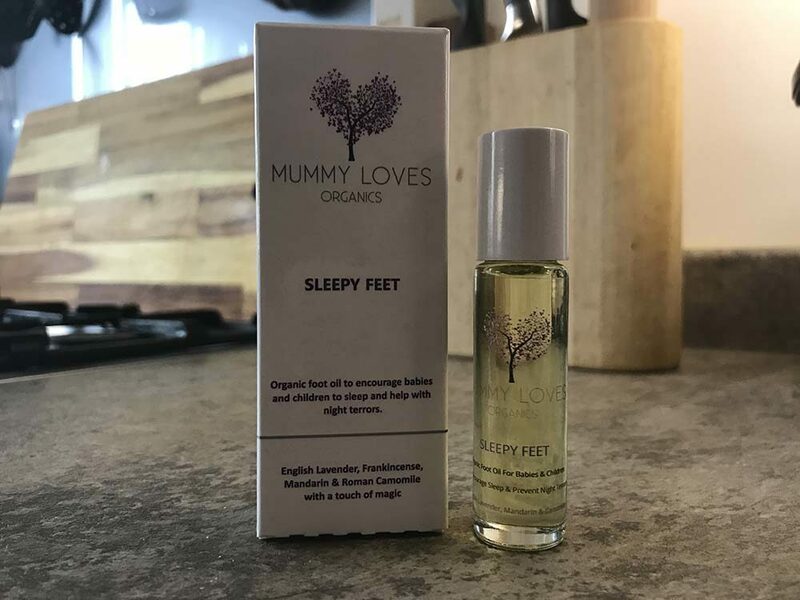 The Sleepy Feet Foot Oil has been created by Mummy Loves Organics especially for babies and children to help them to get to sleep and stay asleep. It can also help prevent horrible night terrors that children can sometimes get. The oil is made using the purest essential oils Mandarin, Frankincense, English Lavender and Roman Chamomile. All you do is apply the oil to the soles of babies (from 12 weeks)/children’s feet, temples and behind their ears and allow to dry. We use the Sleepy Feet Foot Oil on Lottie after each bath time. The soothing Lavender scent is really relaxing and calming, and you can tell that she likes it. The oil is applied really easily using a rollerball so it’s not messy, drippy or sticky at all! Although it is really difficult to tell if the Foot Oil actually helps Lottie sleep, she is far more settled and relaxed after her baths and the oil certainly calms her down. You don’t need to apply a lot, we did the first time we used it and the scent was really strong however a small roll over Lottie’s feet is more than enough and its lovely to use. The Foot Oil is £12 and will last around 2 months so is well worth the investment. If your sleep deprived or struggling to get your baby/child into a routine, I would definitely recommend giving it a try! The next product we got to try out is the Ultrabib (with sleeves version). 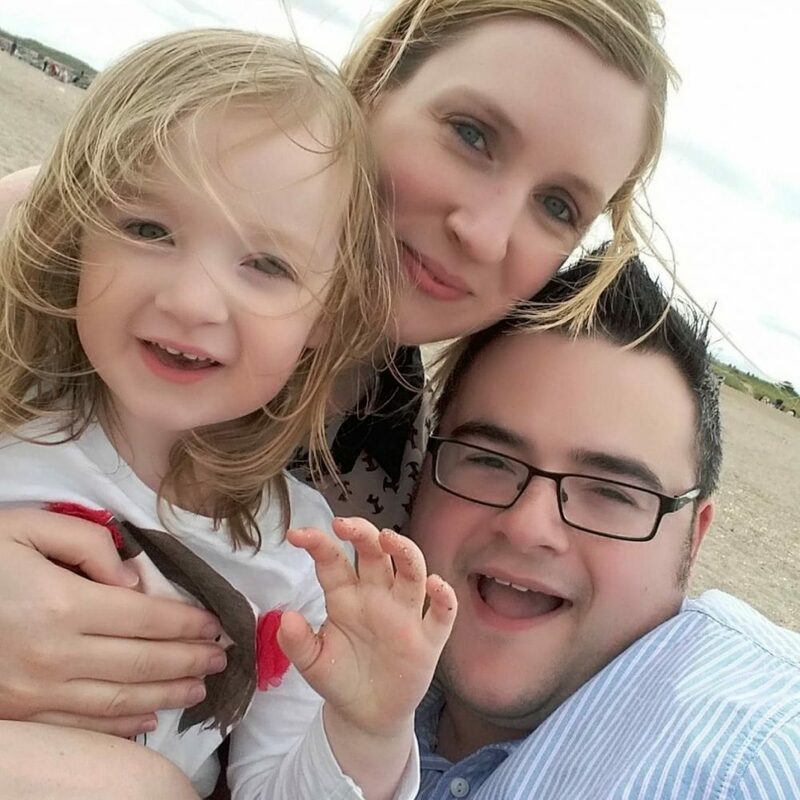 Bibetta have been creating and designing some really smart, innovative and practical products since 2004 to make everyday family life fun as well as relaxing. They use a range of fabrics to create products that are comfortable, stylish, waterproof, easy to clean, and durable. Their main product is bibs which are created using Neoprene usually used to make wetsuits. Neoprene is not only waterproof, stretchy, soft and stain proof, it is also tough and durable so the perfect material for babies and toddlers bibs! As well as the unique material, the Ultrabib has a curvy ergonomic shape with a springy, flip-out pocket. We were sent the red bib with the contrasting Burnt Orange Sleeves. The Neoprene body is really comfortable for baby or toddler to wear and provides all over protection from mess especially during weaning and messy play! 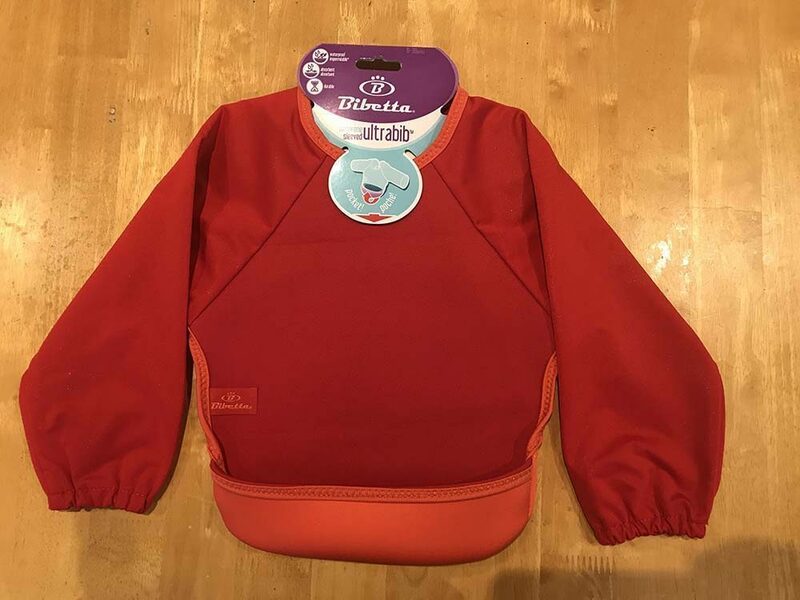 The soft, waterproof sleeves mean that drinks and sauces don’t end up all over cardigan or jumper sleeves and the flip out pocket catches bits of food dropped so that mess can be kept to a minimum or even retrieved by your child! We love the Ultrabib (currently available for £11.99). The adjustable Velcro fastening means the bib actually stays on and the fact it is machine washable and tumble dryer proof means it’s an absolute winner for parents everywhere! When weaning Mia, a few years ago now, it was a very messy affair with a fair few tops and cardigans ruined by pasta sauce or spaghetti bolognaise! These bibs would have been perfect and I’m really looking forward to trying it out on Lottie in a couple of months when we start the weaning process again with her! Disclaimer: we were sent both products in order to write this however all opinions and views are honest and our own.